With an increasing demand in the market, more cross back hatchback cars are getting launched in India. In the current availability of cuv’s in India, some are crossovers while some “resemble crossovers”. We have compiled a list of best crossover cars in India under 10 Lakhs based on price, mileage, and popularity. Check out these popular crossover cars best for your purpose under 10 lakhs price segment. 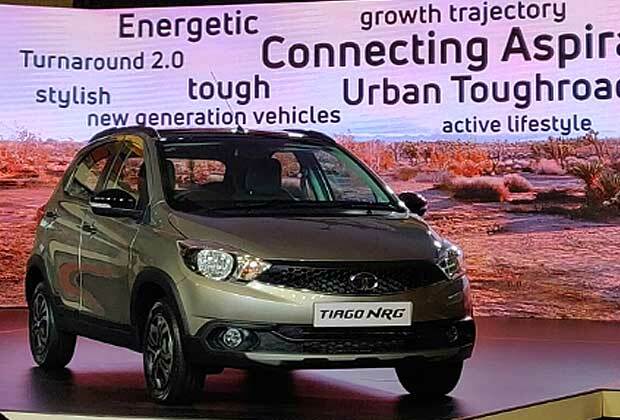 Tata Tiago NRG is crossover version based on its popular Tiago traditional hatchback car. This crossover avatar is longer, taller and wider than Tiago regular version. It has an increased ground clearance of 180mm. The car gets a funky crossover look due to the plastic cladding around the bumpers, side skirts, wheel arcs, fox skid plates in rear bumpers and roof rails with a black finish. The price (ex-showroom) of this Tata’s crossover hatchback car falls 5.5 lakhs to 6.32 lakhs. This crossover is available in both petrol and diesel variants. The petrol engine (1.2L ) with 3 cylinders outputs 84BHP power and 114Nm torque. Similarly, its 1.0L diesel engine (3 cylinders) produces 69 BHP of power @ 140 Nm of torque. The cladded exterior, box look, and dual tone roof make it an attractive crossover. The 15-inch glossy black alloy wheels add an icing to the cake. With a ground clearance of 180 mm, it also figures in our list of best ground clearance small cars in India. In terms of safety, the car has been given TECT body, EBD with ABS, ISOFIX child seat and dual front airbags. The prices of this crossover range between 4.66 lakhs to 7.05 lakhs. The car has got a 1.2L petrol engine which produces 83BHP power and 113 Nm torque. 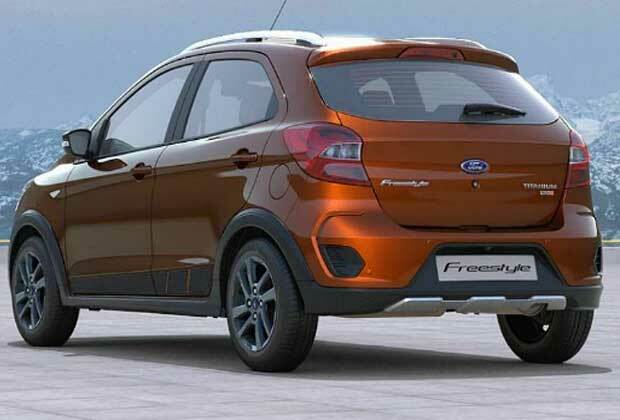 Freestyle is the first crossover by Ford in India. The crossover uses the Figo hatchback platform. The car is equipped with reverse parking sensors, dual airbags, and ABS. It is launched in both diesel and petrol versions. The price ranges from 5.23 lakhs to 7.89 lakhs. The 1.2L petrol engines release a power of 94BHP and 120Nm of torque. Likewise, its 1.5L diesel version provides 99 BHP power and 215Nm torque. Hyundai i20 crossover has popularity has also seen a rise in India. Recently, its updated 2018 version was launched. 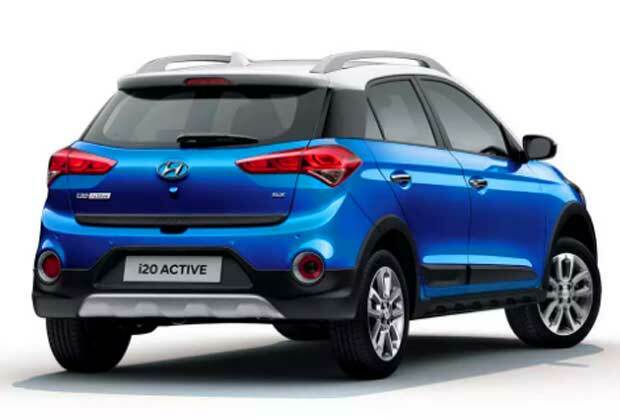 In the new HYUNDAI I20 ACTIVE, changes have been made to its exterior and interior. It has received an updated grille, bumper, and LED DRL’s. Its 1.2L Kappa engine delivers 82BHP power. Similarly, the 1.4L diesel engine of this crossover generated 89 BHP of power. The price of this crossover is between 7.05 Lakhs to 10.07 Lakhs. Honda WRV is comparatively an expensive crossover in India. The car has features with a 7-inch touchscreen infotainment system, Cruise Control, engine start-stop button, and multifunctional steering wheel. The car is available in 1.2L i-VTEC petrol and 1.5L i-DTEC diesel versions. The petrol engine generates 89 BHP power at 119 Nm of torque. Similarly, its diesel 1.5L engine produces 99BHP power and 2200 Nm torque. The car has a price between 7.79 lakhs to 10.266 lakhs in India. There are a total of three engine options which comprise of two petrol and one diesel engine. The petrol comes with a 1.2-litre and 1.5-litre producing max power/peak torque of 80PS/104Nm and 90PS/132Nm respectively. The oil burner is a 1.4-litre unit capable of 68PS and 170Nm. 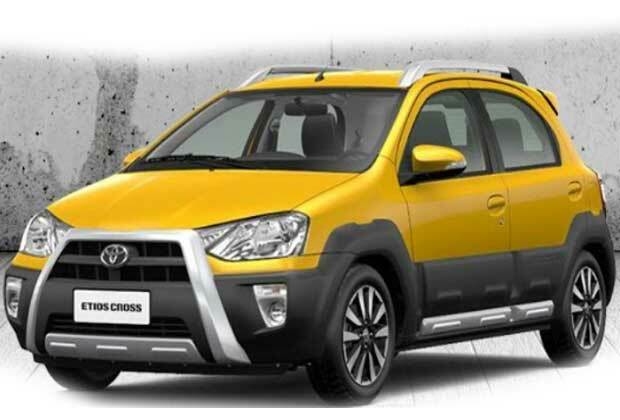 The funky looking Etios Cross has a starting price of Rs.7.88 Lakh. Maruti Suzuki Vitara Brezza is one of top selling crossover cars in India. The floating roof design with a contrasting color delivers a sporty and stylish look to Vitara Brezza. In terms of sale, for best crossover cars in India under 10 lakhs budget, Brezza tops the list with 3,00,000-unit sales milestone. It uses 1.3L DDis diesel 1248cc engine which can output 89 BHP power (200 Nm) torque. The car has been given 5-speed manual transmission. 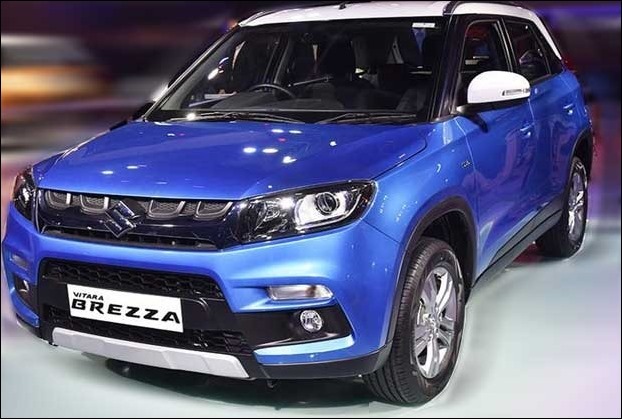 The starting price of Vitara Brezza crossover by Maruti is Rs 7.58 lakh. It has 1.3L single DDis diesel engine coupled with SHVS hybrid technology. The car’s engine generates 89 bhp of power along with 200 Nm of maximum torque. 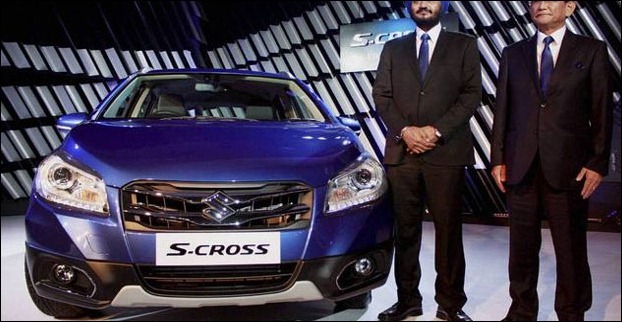 The new updated edition model of S-Cross has been launched in four new variants – Sigma, Delta, Zeta, and Alpha. In addition, several new features such as cruise control driver- side and anti-pinch window have also been given in the new S-Cross car. The newly updated 1.3L engine of S-cross is claimed to deliver 25.1kmpl mileage. The crossover price is between Rs 8.85 to 11.45 lakhs. The Fiat Avventura is an attractive looking compact crossover from the automobile giant Fiat India Automobiles Limited and comes in six versions with one transmission, two engine, and two fuel options. This crossover is based on the Fiat Punto Evo hatchback. It is available in both petrol and diesel trims. The 1.4-litre, 4-cylinders, 16-valves, 1368 cc, DOHC, FIRE petrol engine produces 88.8 bhp of power at 6000 rpm and the highest torque of 115 Nm at 4500 rpm. On the other hand, the 1.3-litre, 1248 cc Multi-Jet diesel engine generates a maximum power of 91.7 bhp at 4000 rpm and a peak torque of 209 Nm at 2000 rpm. Both the engines are mated to a 5-speed manual transmission gearbox. Fiat Avventura crossover has a price tag between Rs 7.11 lakhs to Rs 9.89 lakhs. 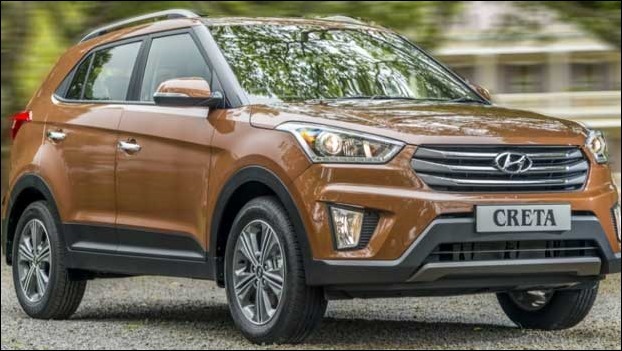 Launched 3 years ago, Hyundai Creta is still a highly popular crossover in India. Hyundai makes appropriate enhancement to this crossover at regular intervals. The 2018 crossover version got a bigger cascade grille, new projector headlamps, and revised bumpers. Its engine has one petrol and two diesel engine options. In petrol it uses 1.6-litre engine generating 122 BHP. The 1.4L diesel engine churns out 89BHP power while 1.6L turbo diesel engine outputs 126 BHP. 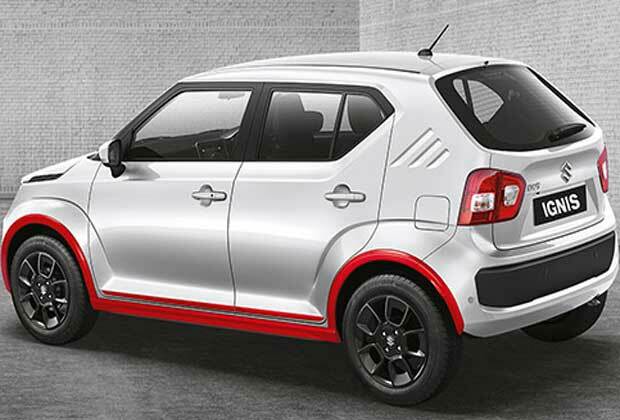 The price of Creta crossover varies between Rs 9.43 lakhs to Rs 15.03 lakhs depending upon model and variant. 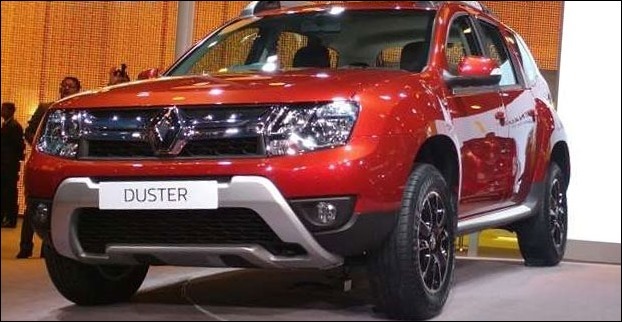 Renault Duster is another highly successful compact crossover SUV in India. It is one of the best crossover cars in India under 10 lakhs budget. One of the most outstanding features of the Renault Duster is it comes with an AWD (All wheel drive) variant. The 1.6-liter petrol engine has a max torque output of 104 PS at 5750 rpm. At the same time, the vehicle is available in two 1.5 liter diesel and both the diesel variants have the same engine. The base diesel variant gives a power of 85 PS and 200 Nm of maximum torque while the high-end variant of the same provides a power 110 PS and a maximum torque of 245 Nm. The Renault Duster 85 PS model has a top speed of 150 km/h whereas the 110 PS model goes up to 170 km/h. The crossover is priced between Rs 7.95 lakhs to Rs 1.79 lakhs. 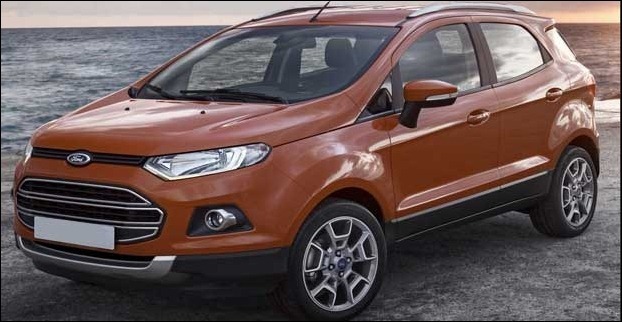 Ford Ecosport is a sub-4-meter compact SUV quite popular in India. The Ford EcoSport comes in 11 versions with 3 engine, 2 fuel options, and 2 transmissions. The Ford EcoSport crossover is priced between Rs. 7.82 lakhs to Rs. 11.89 lakhs. 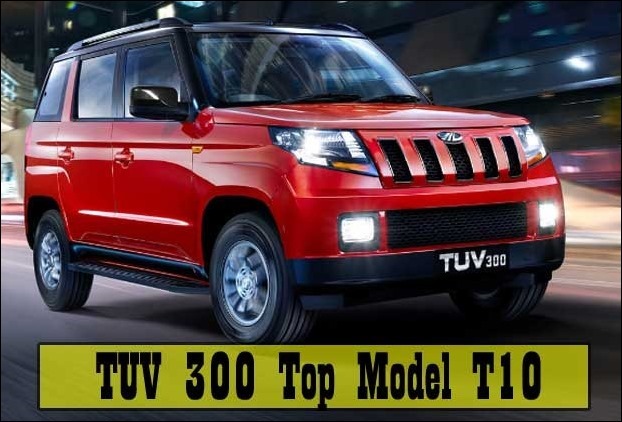 TUV300 is Mahindra & Mahindra’s 7 seater crossover compact suv. The vehicle is powered by 84bhp, 1.5-litre mHawk80 diesel engine with Micro Hybrid technology which is more efficient and powerful than the Bolero and a fuel economy figure of 18.49 kmpl, as the company claims. 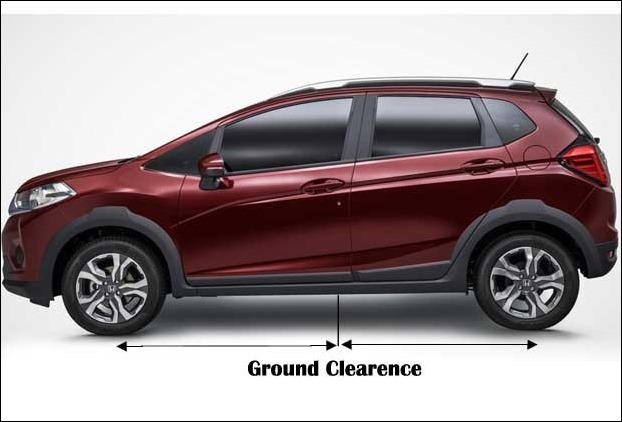 The price of this crossover is between 9.62 lakhs to 11.0 lakhs. Taming the beast ! – Find Hummer SUV owners in India !